The Morgan silver dollar coin was manufactured and sold by the U.S. Mint from 1878-1904, as well as in 1921. The coin was named after its designer, U.S. Mint Assistant Engraver George T. Morgan, and is currently one of the most popular silver coins available to collectors and silver investors. The Morgan dollar silver coin was originally authorized by the Bland-Allison Act, which called for the U.S. government to purchase a set amount of silver from U.S. mines each year in order to produce silver dollar coins. Due to the Pittman Act of 1918 millions of Morgan silver dollars were melted down and re-minted, making certain types of Morgan dollars extremely rare and hard to find. After a brief minting period in 1921 the Morgan dollar was eventually replaced by the Peace silver dollar. Although the two coins are very different in terms of design, they both employ a ratio of 90 percent silver to 10 percent copper, and the weight of both the Morgan and Peace dollars is 0.77 ounces (26.73g). Each Morgan dollar, with the exception of examples originating in Philadelphia, bears a mint mark showing where it was created. The mint marks are “CC” for Carson City, NV; “S” stands for San Francisco, CA; “O” is the mint mark for New Orleans-based Morgan dollars, and “D” is the mint mark for coins minted in Denver, CO.
Morgan silver dollars, in general, are rarer than their Peace dollar counterparts. This is largely due to the Pittman Act’s mandate to melt down millions of older Morgan coins. The rarest Morgan dollar is the Philadelphia-minted 1895 version, which is believed to have a mintage of only 880 pieces. However, a large number of Morgan silver dollars, both circulated and uncirculated, are available on the open market. 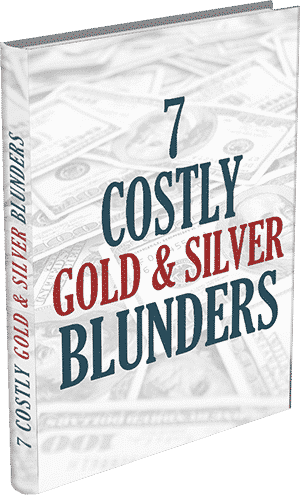 It can be extremely tough to compile an entire set of Morgan silver dollars, as a handful of coins with special dates and mint marks are virtually non-existent. Prices for certified Morgan silver dollar coins in Mint State condition can range from double the silver spot price for1901-O examples to over a half-million dollars for extremely well-conditioned coins minted in the mid-to-late 1880s. 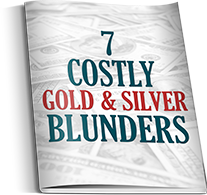 Morgan silver dollars have gained notoriety in recent years as viable silver investments. Previously unheralded, Morgan dollars are now one of the most popular silver coin investments among U.S. investors. Some investors prefer PCGS and/or NGC-certified Morgan dollars for their ability to retain numismatic value over time, while other individuals opt for the circulated versions that typically sell for just a few dollars above the going spot price for silver. Investors suspicious of the U.S. government’s growing debt problem often line their portfolios with Morgan silver dollar coins. 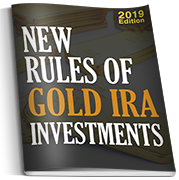 They do so for two reasons: to preserve their wealth during times of high inflation, and to have hard assets on hand that could be used to procure goods and services in the event that the dollar crashes altogether. 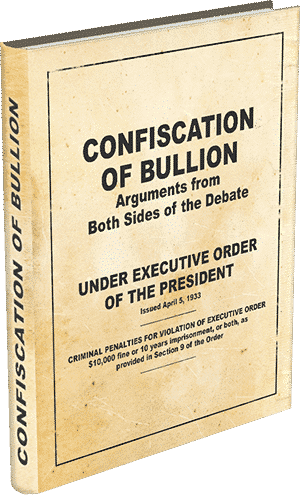 Analysts have repeatedly said that this scenario is very unlikely, given the fact that our government historically confiscates precious metals to back U.S. currency when the need arises, but Morgan silver dollar buyers often point out that should a confiscation of silver occur, their assets would likely be protected due to the fact that Morgan dollars fall into the realm of collectible coins, an asset class that our government has not previously seized to strengthen the dollar. Morgan silver dollars are readily available through local coin dealers and online auction sites, but pricing varies greatly depending on the specific coins the seller has in stock. The Certified Gold Exchange keeps an ample supply of the most common Morgan silver dollars, both in uncirculated and circulated condition, on hand. 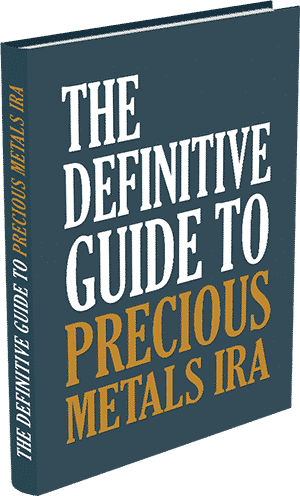 Serious investors who plan to put at least $5,000 into the silver market are encouraged to contact the Certified Gold Exchange directly at 1-800-300-0715 for discounted pricing and free home delivery, and individuals who are new to the silver market and/or on the fence about the viability of Morgan dollars as investments should call us or click below for a complimentary silver investing guide and an obligation-free portfolio evaluation.